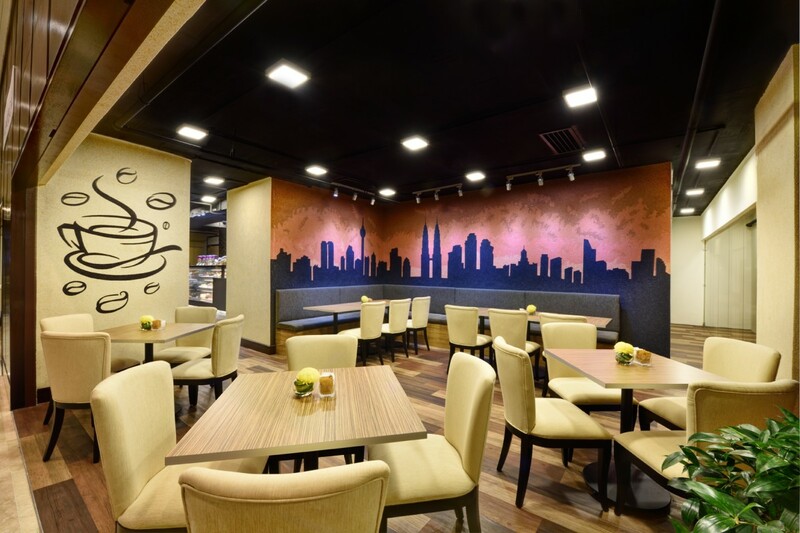 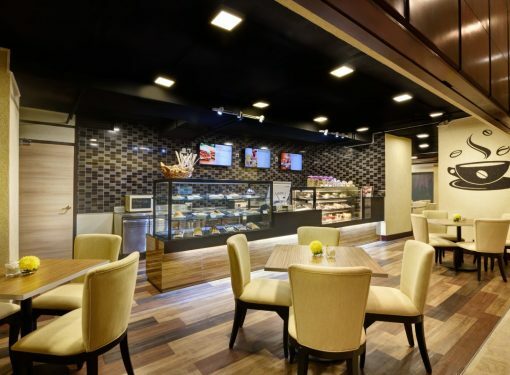 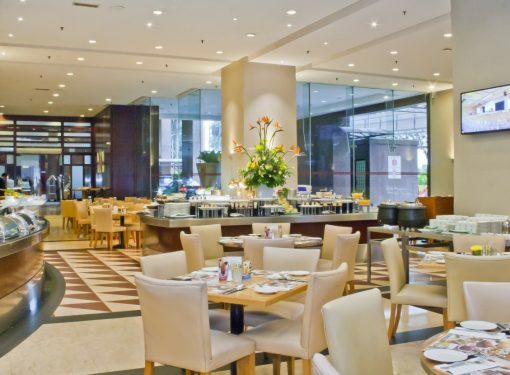 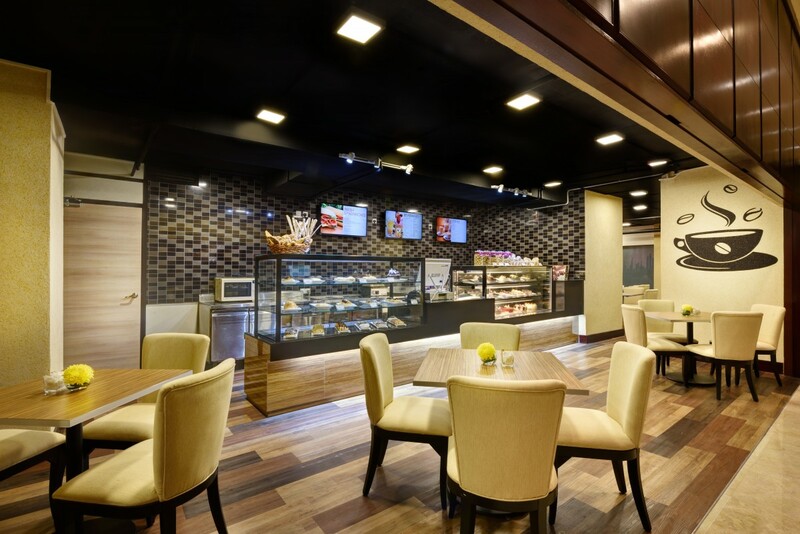 Grand Seasons Hotel, Kuala Lumpur offers you the best in culinary cuisine. 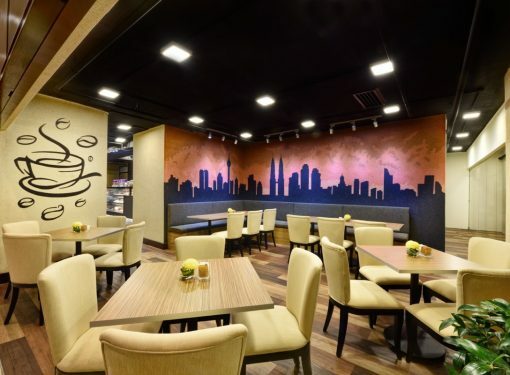 Have a coffee rendezvous at the Avenue Cafe, located on the Ground Floor, treat your senses to a unique dining experience as you savor the best in Indian Cuisine at O’Las Indian Restaurant or join us for a cosmopolitan mix of mouth watering culinary offerings at Seasons Coffee House, also located in the Lobby of Grand Seasons Hotel Kuala Lumpur. 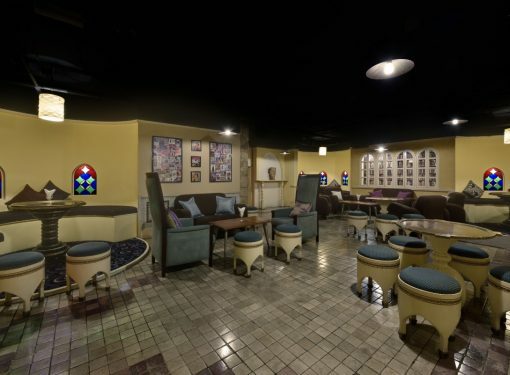 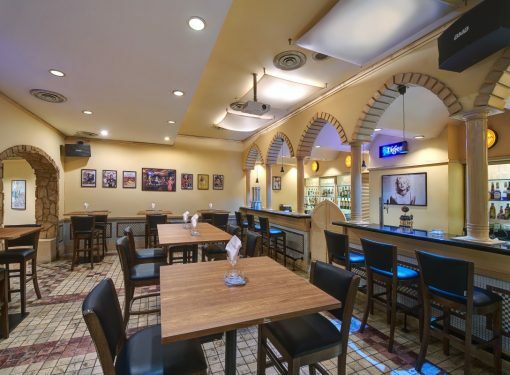 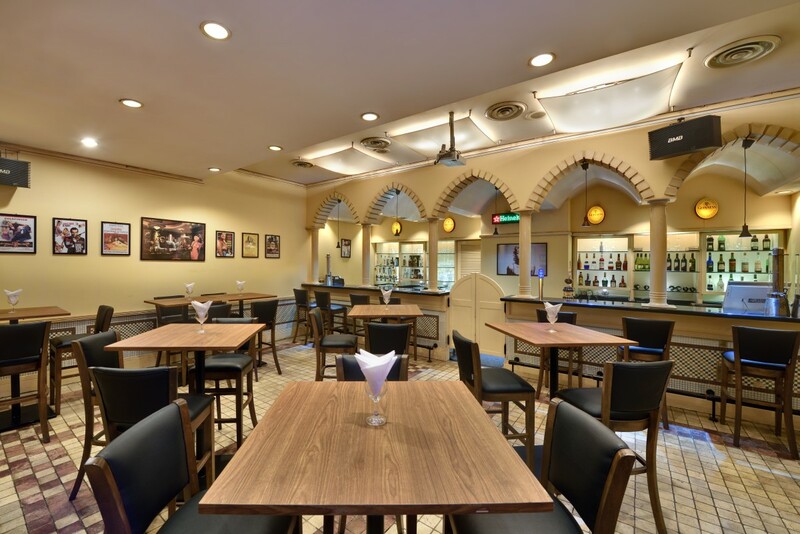 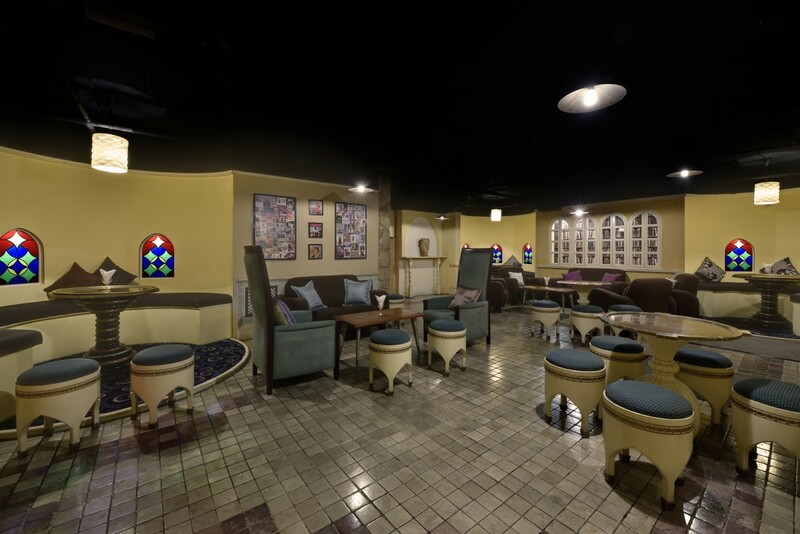 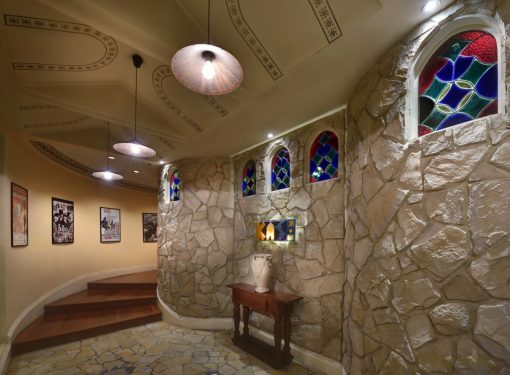 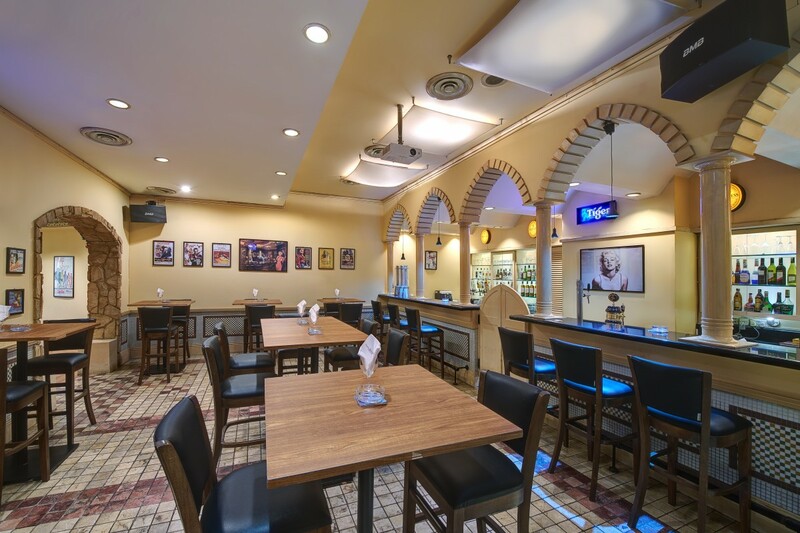 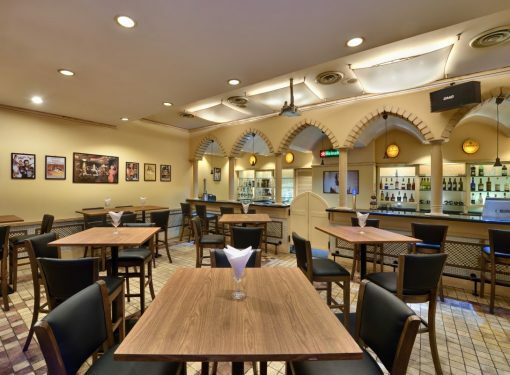 Need to chill out and unwind head to Kasbah Bar & Lounge located on the 1st Floor. 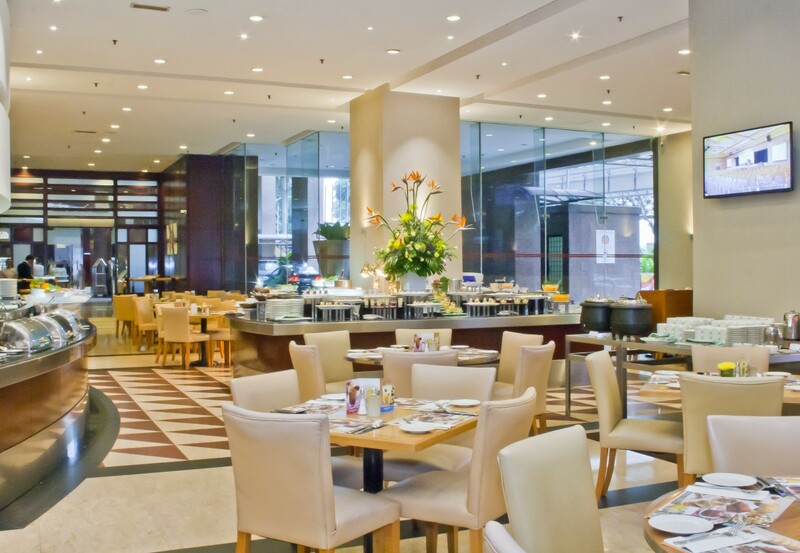 If you wish to stay in your room, we offer a 24/7 in-room dining menu for your perusal during your stay.